With New Jet City mixtape dropping on Sunday, February 3 - Curren$y has dropped a new track 'Choosin' featuring Taylor Gang's Wiz Khalifa and MMG's Rick Ross. 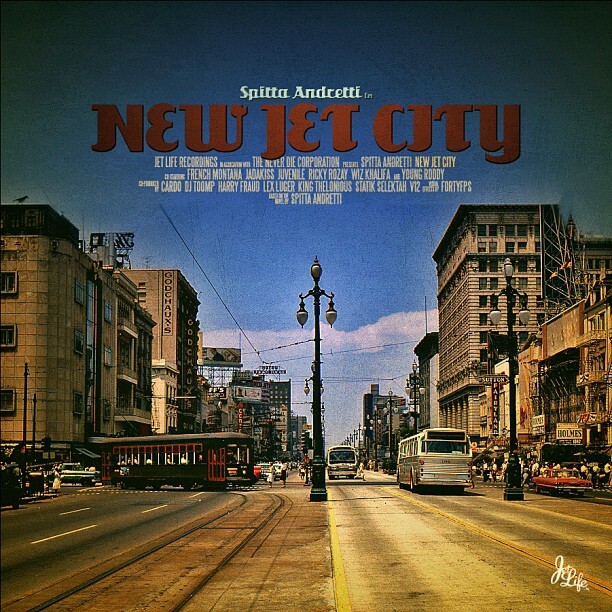 The New Orleans native reps his state strong, so it only makes sense that he drops his new mixtape on Sunday - the same day of the Superbowl XLVII which will be held in his state - New Orleans. Curren$y plans on releasing his ninth studio album Pilot Talk III sometime this year.